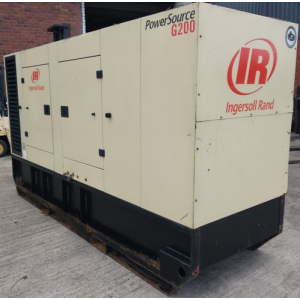 If you are looking for a Used Diesel Generator, Powerland has one of the largest stocks of Used Generators for sale in the UK. All Generators are thoroughly checked and serviced and then load bank tested prior to handover. 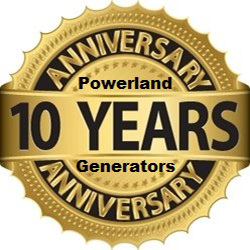 Powerland will assist you in choosing the best Used Generator for your needs. All Costs Shown Exclude VAT. Drop Over Canopy to suit Generator up to 300kva. Incredible Noise Level 60Db at 1 Metre. 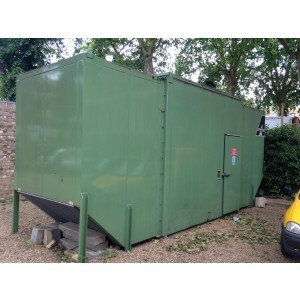 FG Wilson (250kva Prime Rated) 250Kva XD250P1Generator Built 2004 14,700 hours. 550Kva Standby / 500Kva Continuous Rated FG Wilson Generator with Perkins 3008 Engine Built 1995. Only 3205 Running Hours From New. Cummins 1000KVA Prime Power 1250KVA Standby Built 1980 with 450 Hours. PERKINS 800Kva Standby Rated 650Kva Prime Power Generator Built 1990 with only 460 hours. Cummins 650Kva Prime (700KVA Standby) Power Generator Commissioned 1997 with Only 85 Genuine hours. 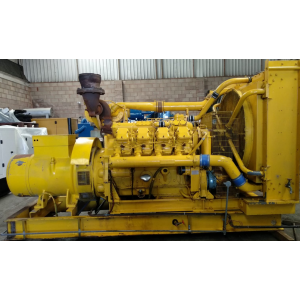 FG Wilson 850 Prime Perkins/Stamford Open Type Diesel Generators (936 Kva Standby) - 1997 YOM 4774 Hours, Condition Very Good.